The world market for oil is changing and once again we could be in the throws of rapid price increases. Just as the economy is heating up, oil prices could begin weighing on the thoughts of producers and refiners alike. 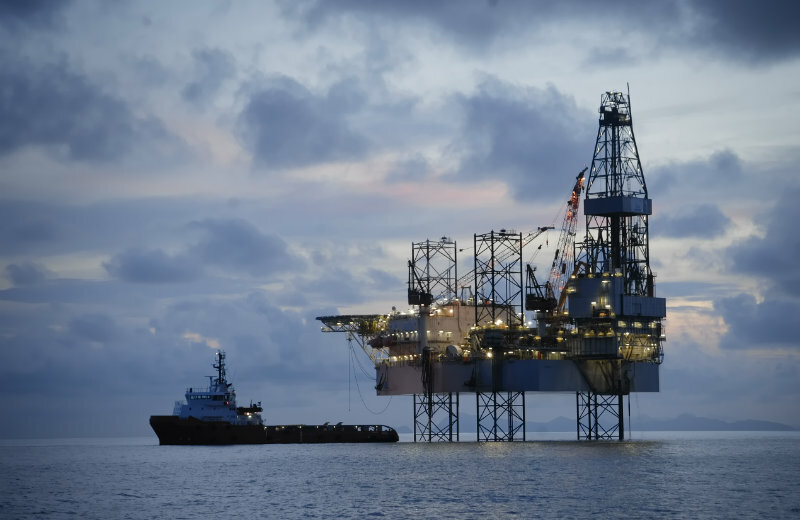 Click on the link below to learn more about the crisis, but visit http://ameritube.net/oil-gas/ to learn more about the copper-nickel (C70600, C71500, C72200), admiralty brass (C44300) and other tubular products that you will need to be prepared! Here is another article from the financial times, keep an eye on these prices.